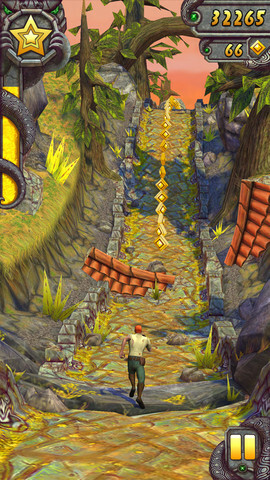 Imangi Studios released the Temple Run which was a tremendous success on the app store and also the android store's. 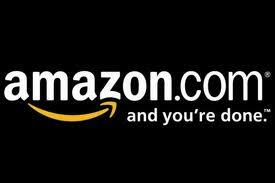 It was released in the mid 2011 and approximately 170 million downloads. Now the sequel is announced and released on the AppStore today 17th Jan 2013. It comes with latest features and updates when compared with the first version of the game.The game goes with new characters and new levels achievements and more. The Game comes with fully mind blowing action packed,which comes with crazy forests,Zip lines,perilous cliffs, dangerous mines as you try to escape with the cursed idol. As well all know it is endless running game.Now you decide.How far can you run and make your game enthusiastic. It comes with totally new graphics which amaze the players and make them stick to the game for hours and hours.With those huge run up in new environments and the obstacles which come in the way make the gamers with crazy fun. 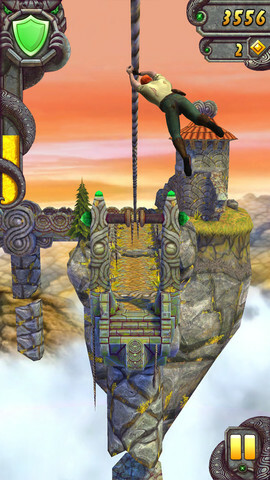 They will be available with more power-ups and the increase in the achievements are seen in this latest temple run 2 game. Also don't forget the main update was the monkey's.The monkeys got bigger in this sequel and they are going to strike the character with huge speed. Ofcourse the characters are also powered with special powers by which he can defeat the big monkey. 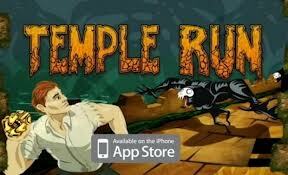 How to Download Free New Temple Run 2 Game? 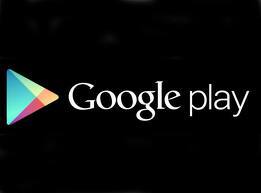 Ans: Below download link is provided you can now download it from app store. 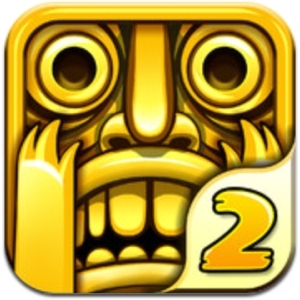 Now Temple Run 2 has been announced on the android store's.Now available on Amazon and Google Play.